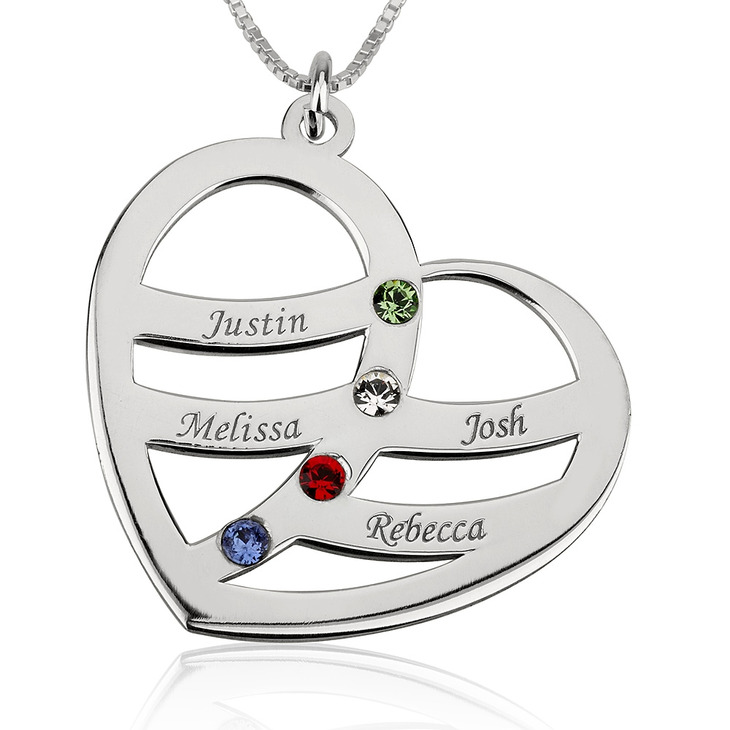 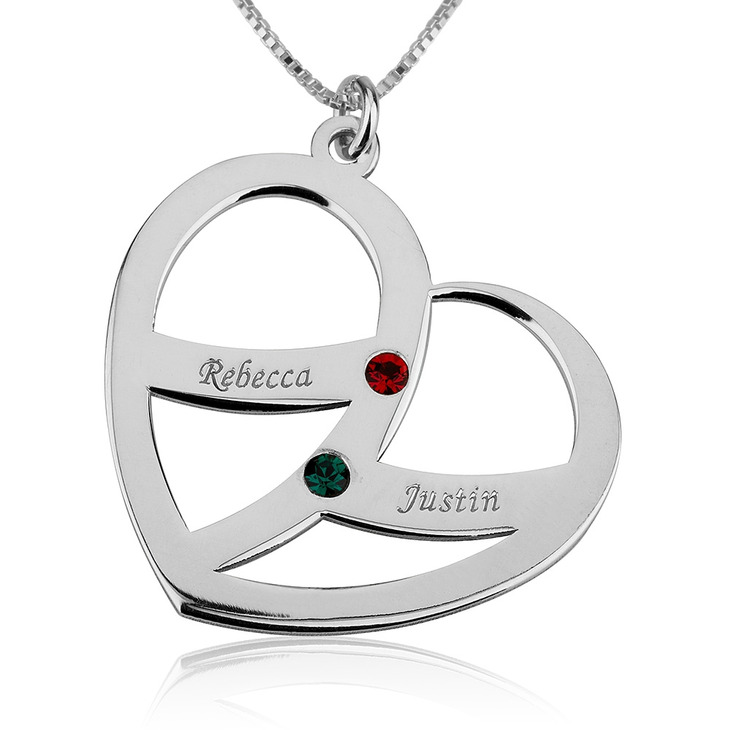 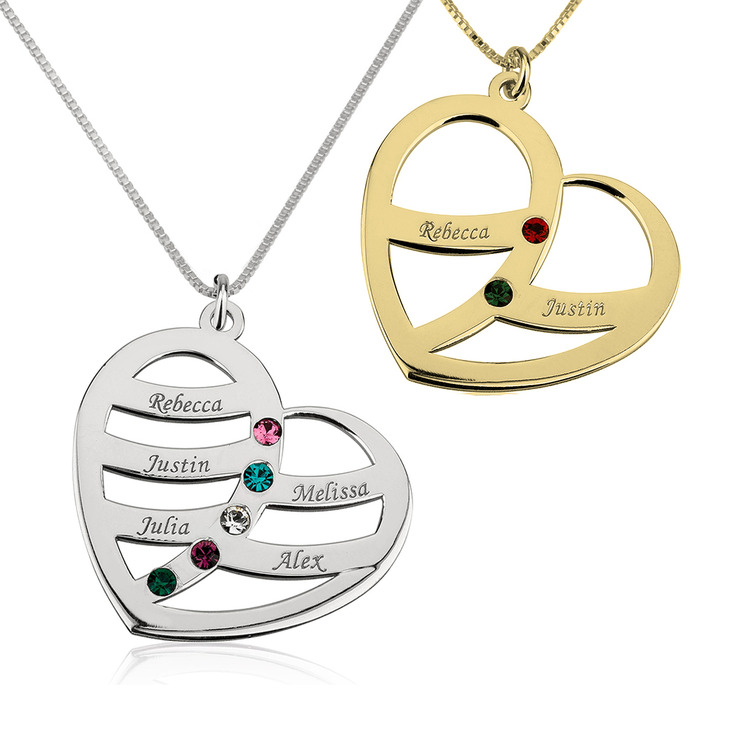 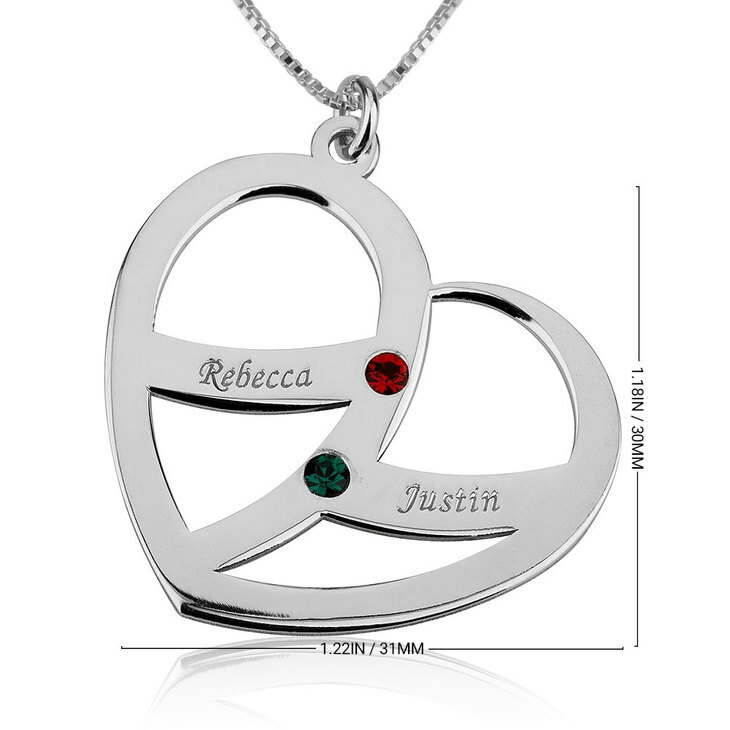 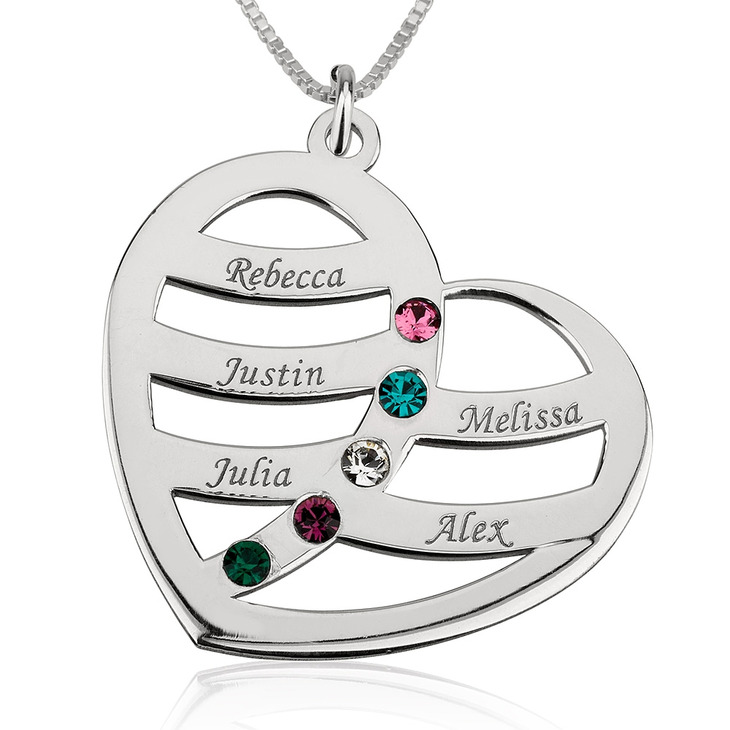 Every Mom or Grandma will love oNecklace's original Sterling Silver Engraved Name and Birthstone Heart Mother Necklace. 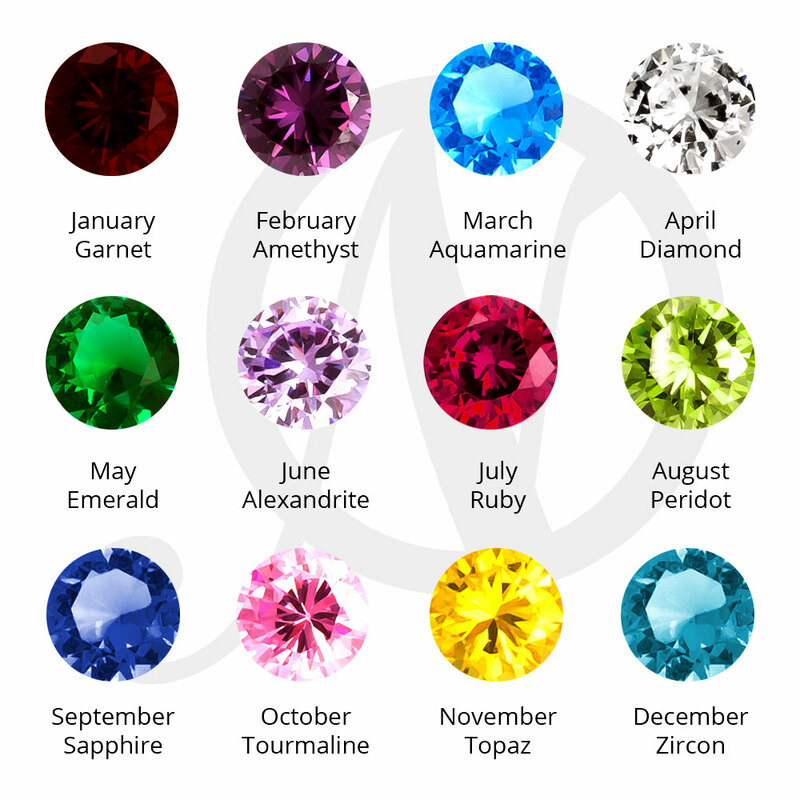 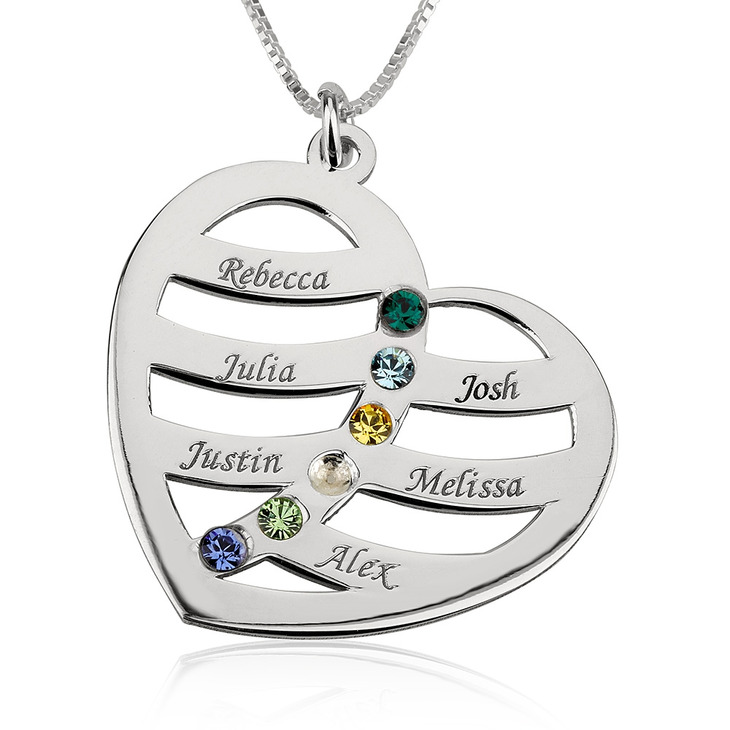 This sentimental and beautiful heart pendant can be personalised with up to six names and birthstones. 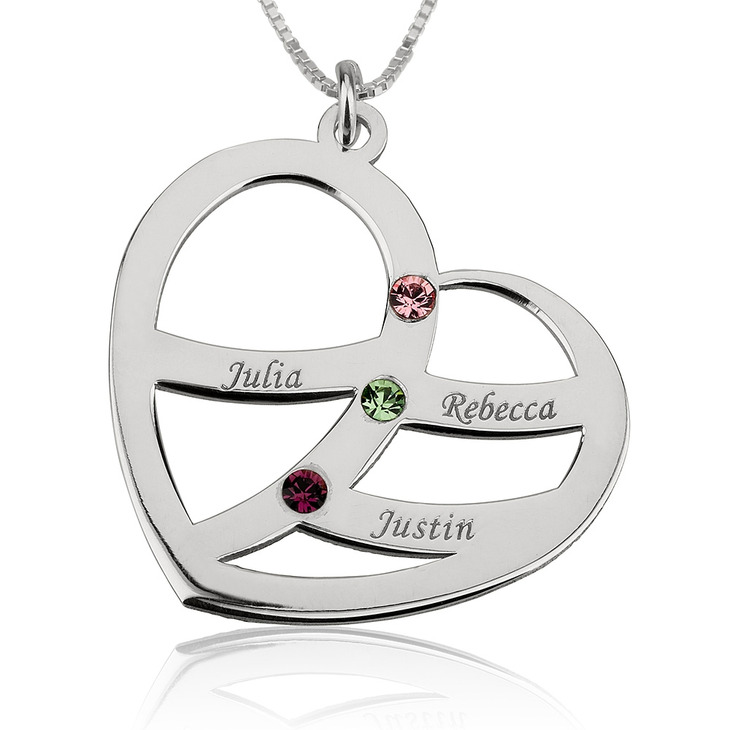 Make every day feel like Mother's Day with this necklace engraved with the names of those most precious to you.